It’s time to start thinking about your child’s birthday party again. Do they love music and and dancing and would love to have an exciting party to invite all their friends too? Are you a busy parent and need to save yourself the time and effort of planning a successful party by using a professional company with a proven track record to take care of everything for you? We will work with you to create a bespoke and memorable birthday party in whatever style you require whilst saving you time, money and effort. Popular party themes include Street Dance and Pop Princess parties as well as parties themed around a certain band or singer. We offer a free party consultation to discuss your needs and how we can help make your child’s birthday party one to remember! 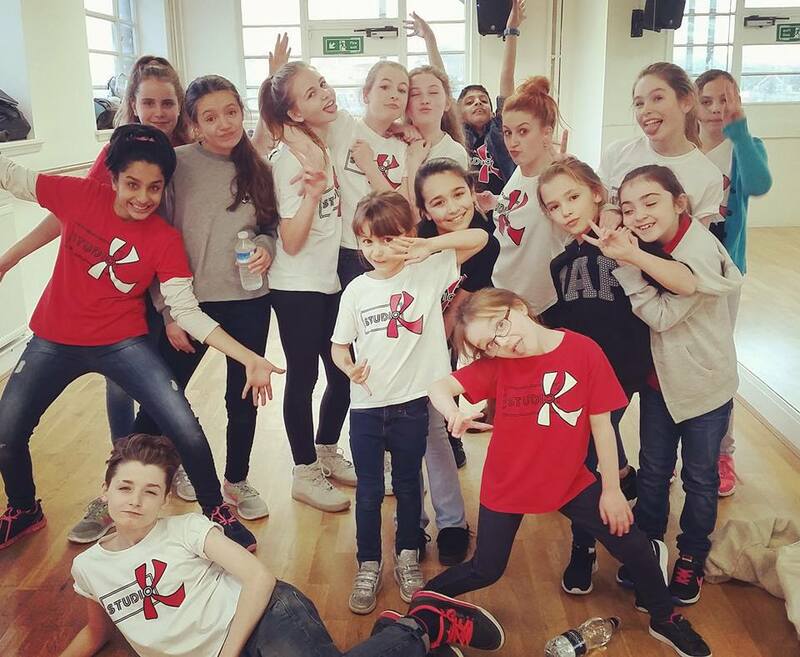 We have limited availability so get in touch now by calling 020 3417 4070 or emailing info@studiokdance.co.uk and one of the team will get back to you. My daughter recently had her best birthday party ever, thanks to the amazing dance party Studio K organised for her. I couldn’t believe how straightforward and easy it all was. The only work we had to do was choosing her favourite song. Well worth it, as the dance the teacher tailor made for her song was perfection! My daughter and all her friends haven’t stopped talking about it, or performing their new dance moves anywhere and everywhere! Other parents have also been impressed based on what their kids reported back and the excitement for dancing that they brought home. All in all I couldn’t find a single fault. Am very happy with Sarah and her lovely dance team. It was such a special party for my daughter, having her own dance lesson with her favourite music and best friends. I’ll definitely be booking again come next year!